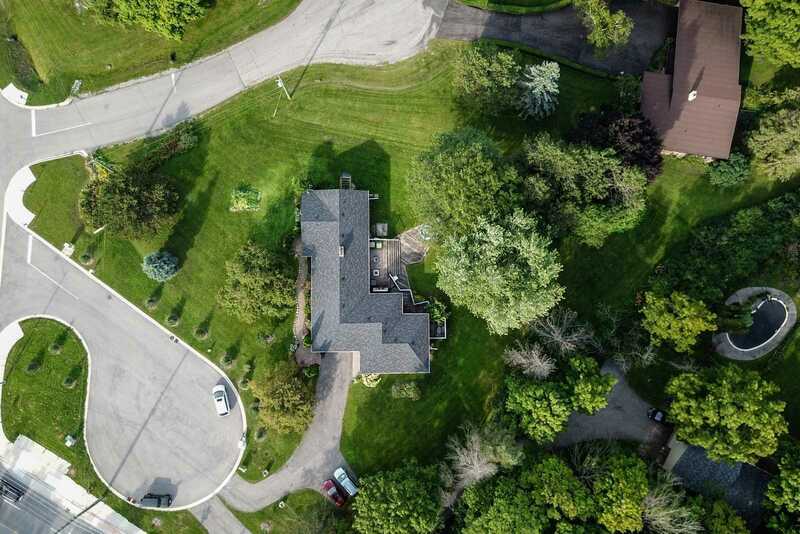 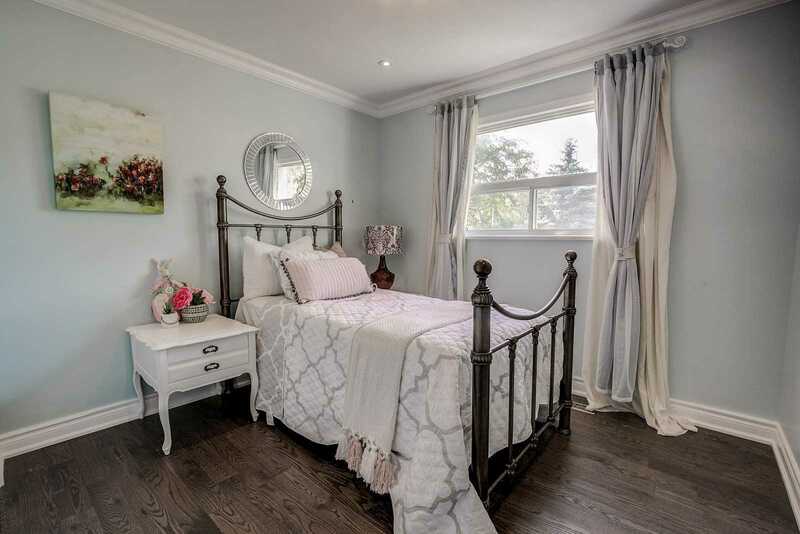 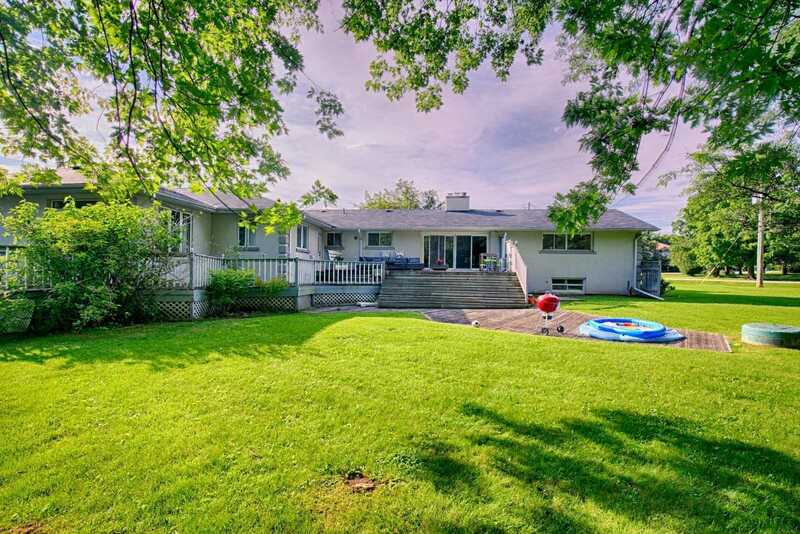 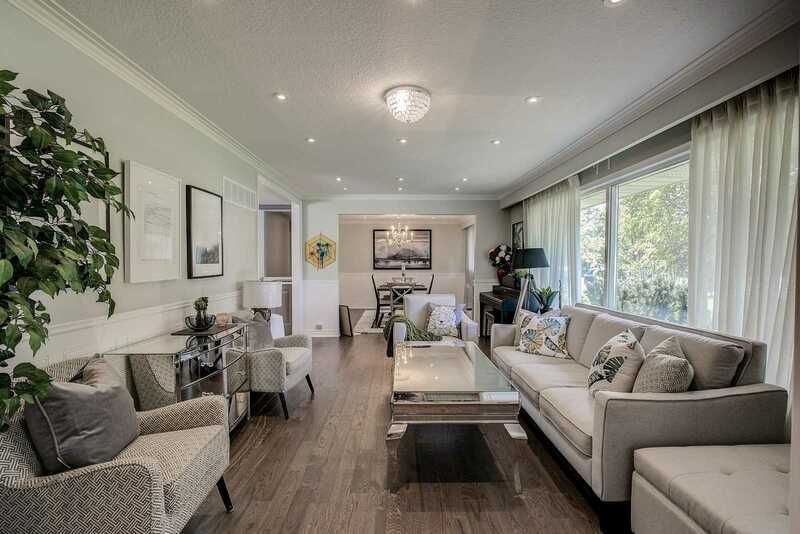 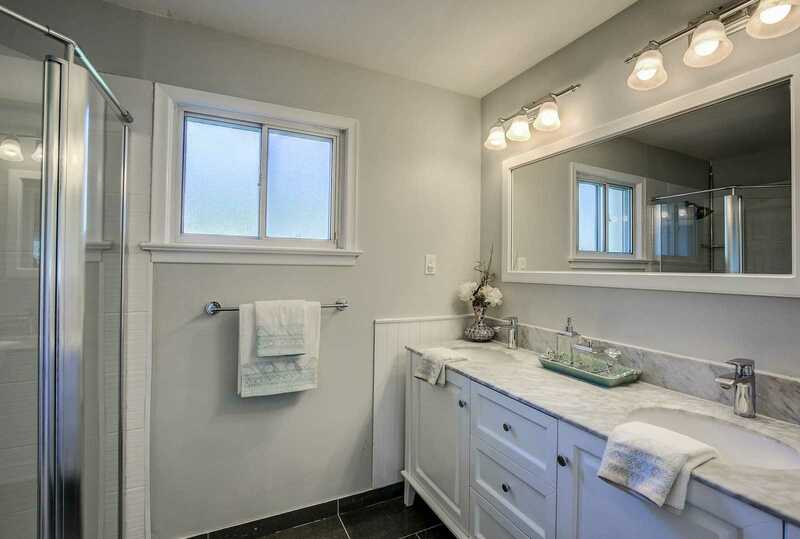 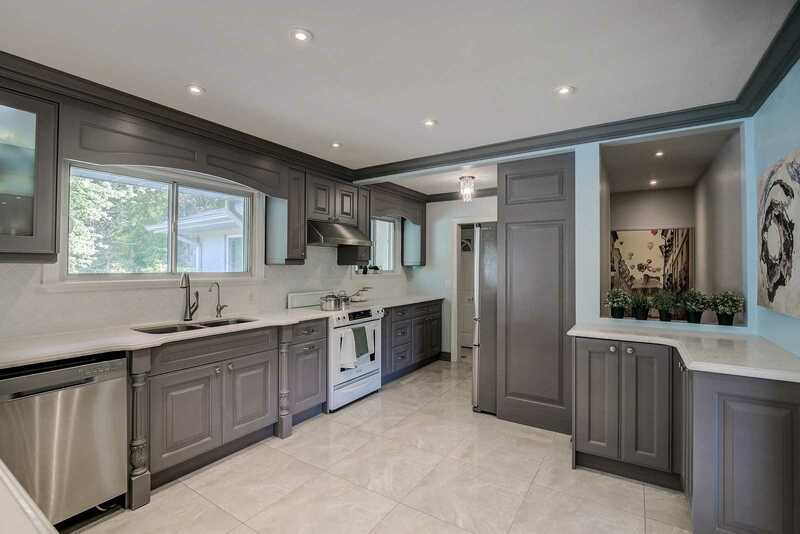 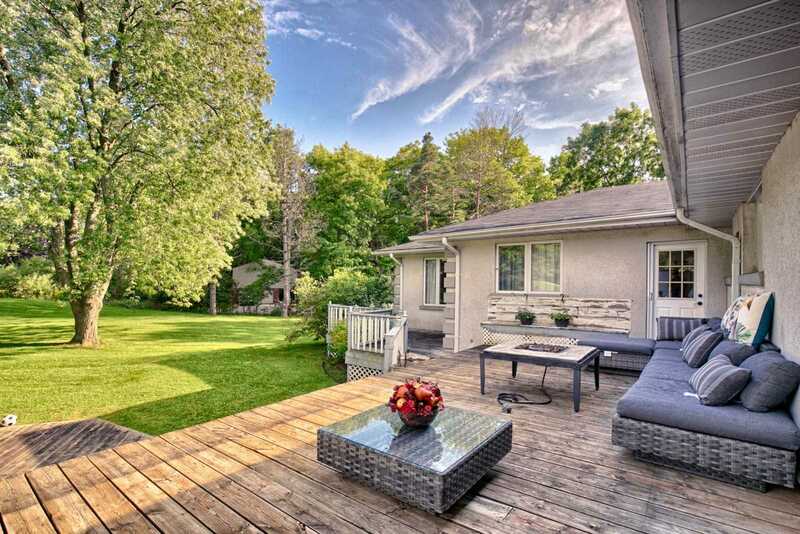 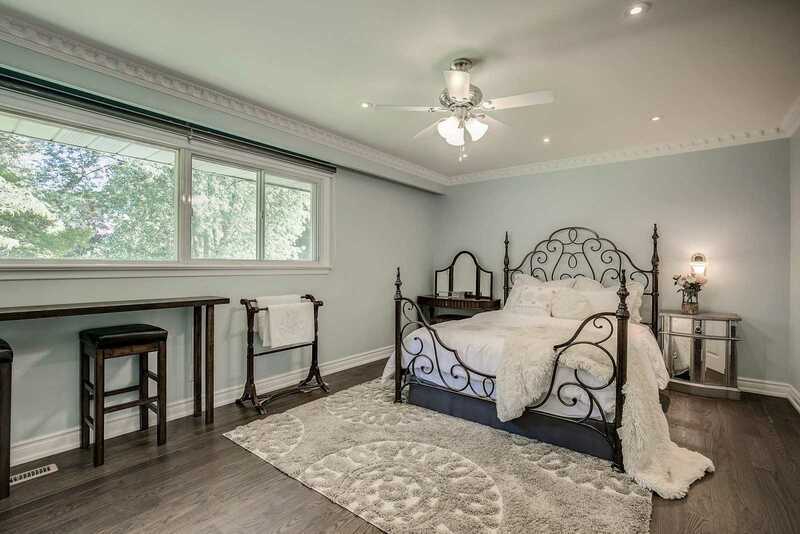 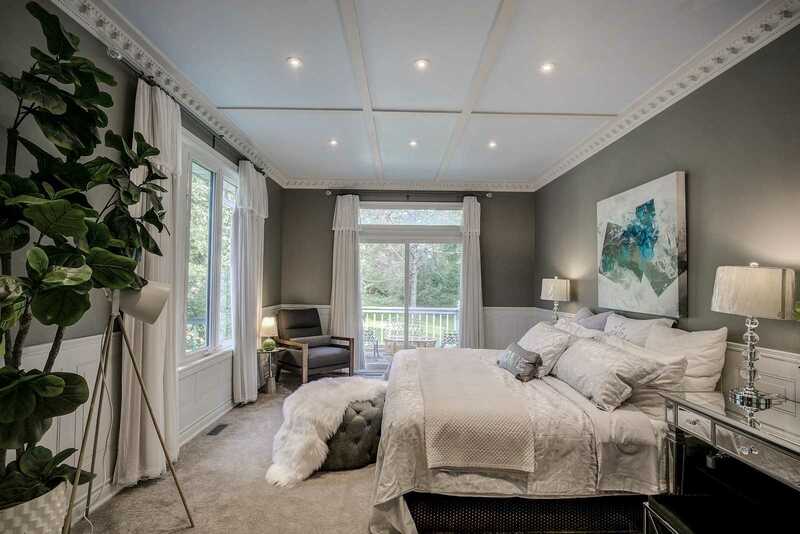 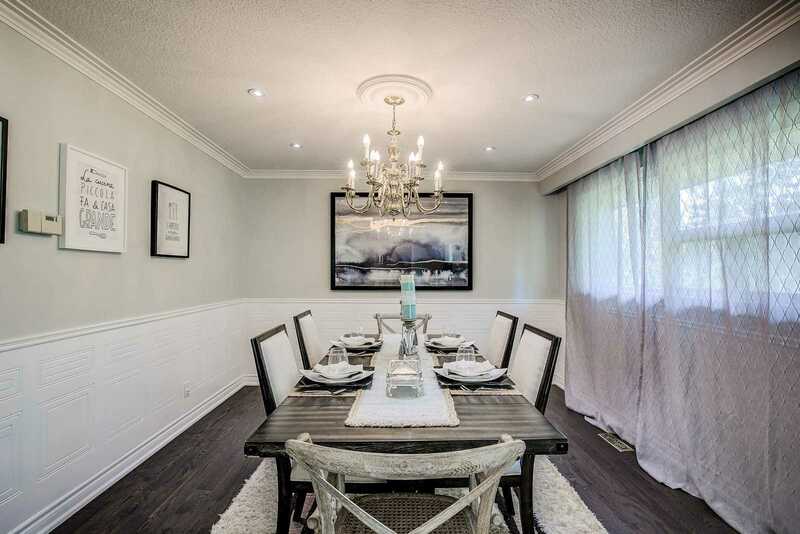 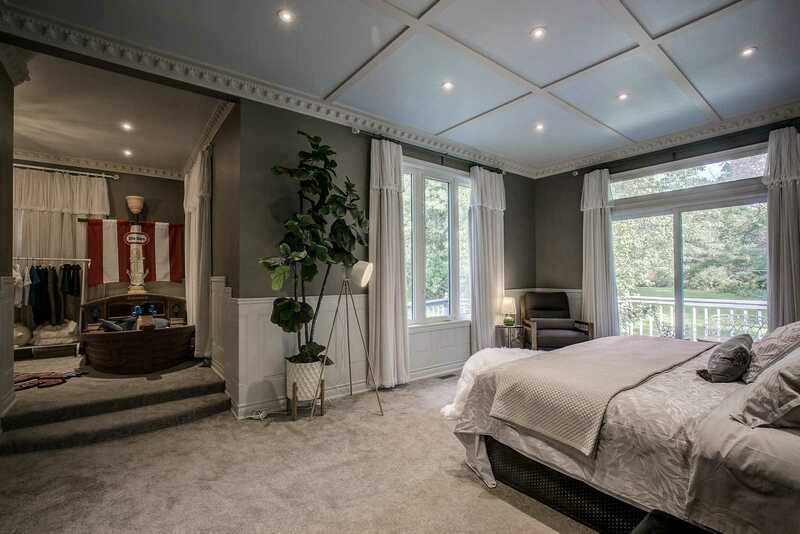 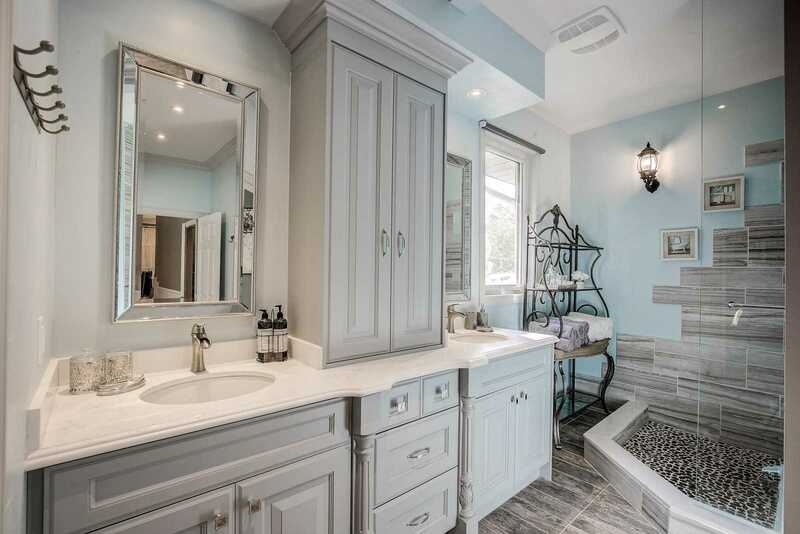 Lot 1.01 Acres Gorgeous Mature Treed Estate In The Prestigious Cachet Neighbourhood-"The Bridle Path Of Markham" To Build Dream Hm.5+5Brs Solid Built Ranch Bungalow With Over $200K Spent On The Upgrades. 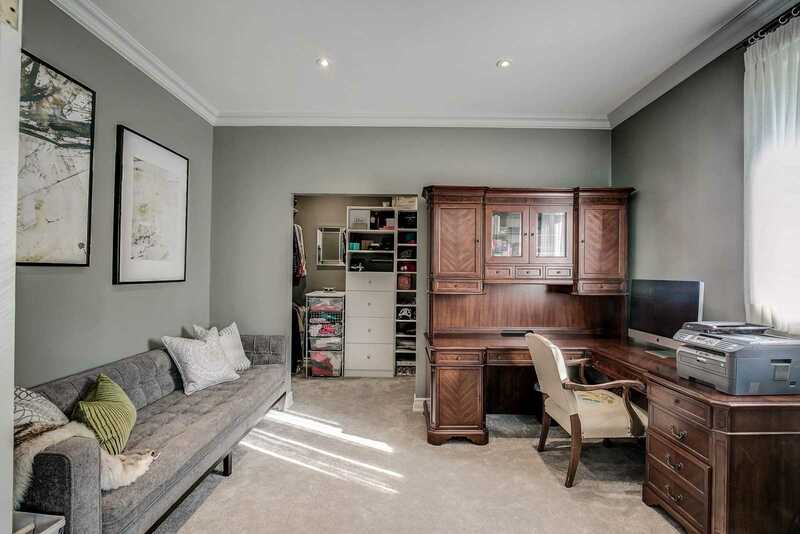 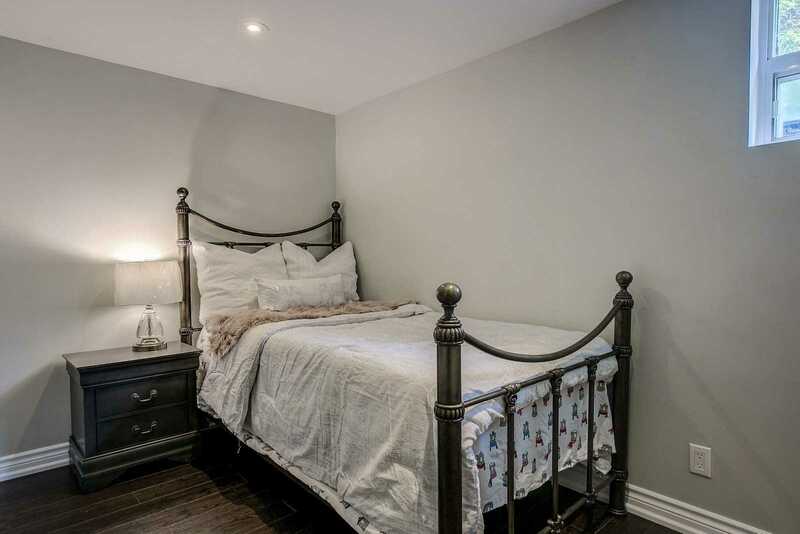 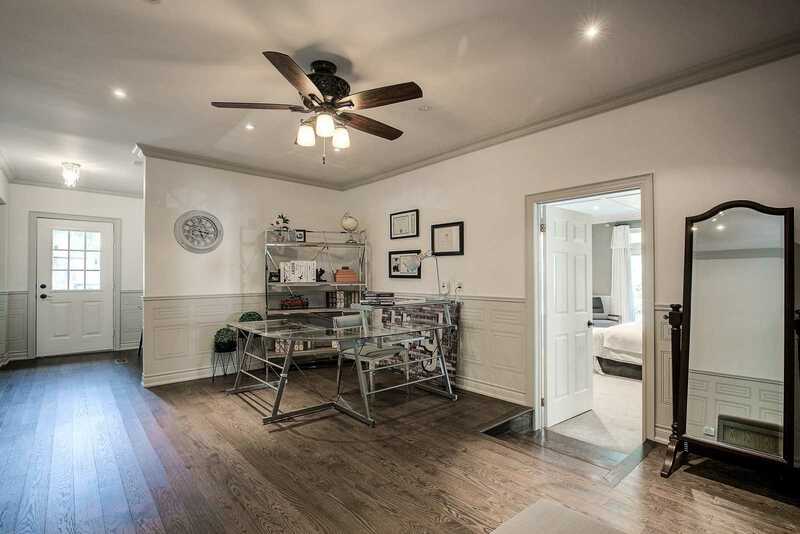 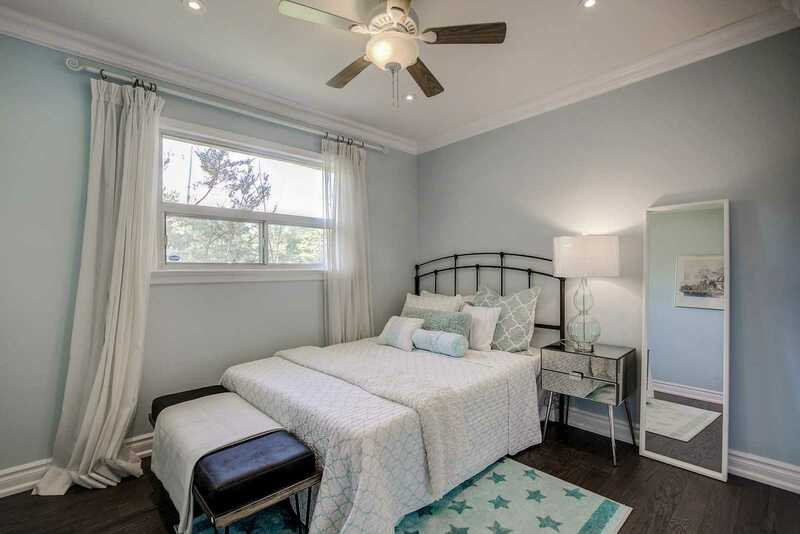 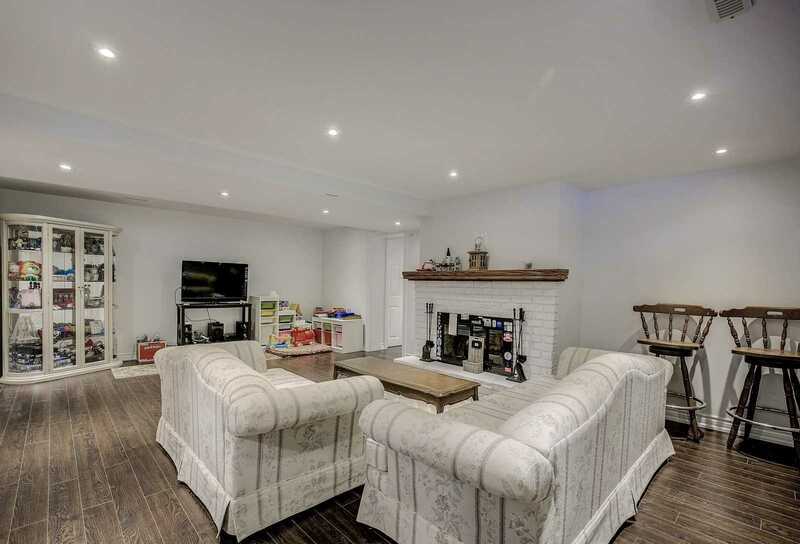 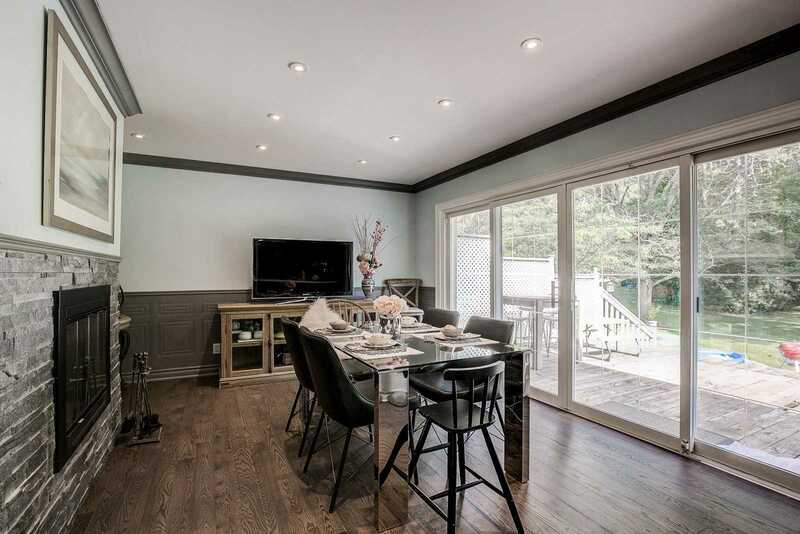 Chef's Gourmet Kitchen W/Large Breakfast Area, Designer Bathrooms, Hardwood Flr & Crown Ceilings.This Cozy Home Can Be Rented As 4 Units W/4 Sep Entrance Up To $10K/Mth. 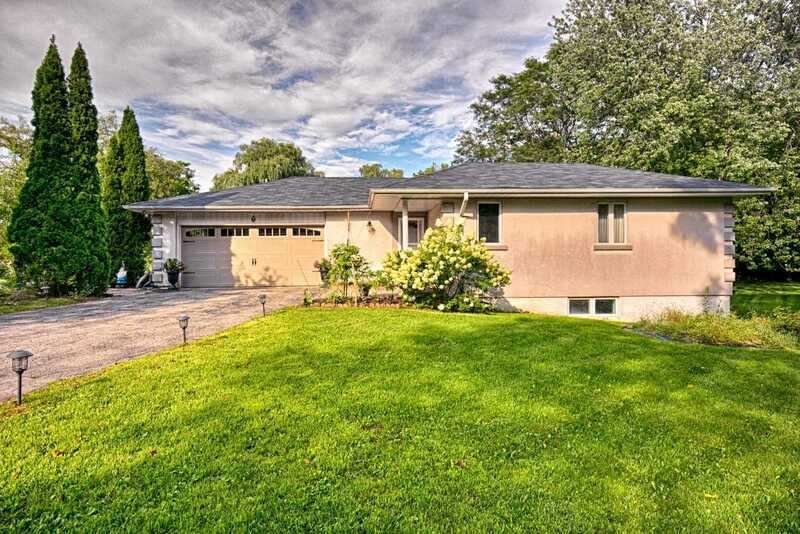 Open House Apr 27&28 2-5Pm.